Do your kids love coloring pages? E does! She constantly asks for new themes, I can barely keep up! I really like these Thanksgiving Coloring Pages I made! They’re cute, and you can use them to talk about the history of Thanksgiving or put individual pages under your kids’ plate at Thanksgiving dinner to double as a placemat that keeps them busy! 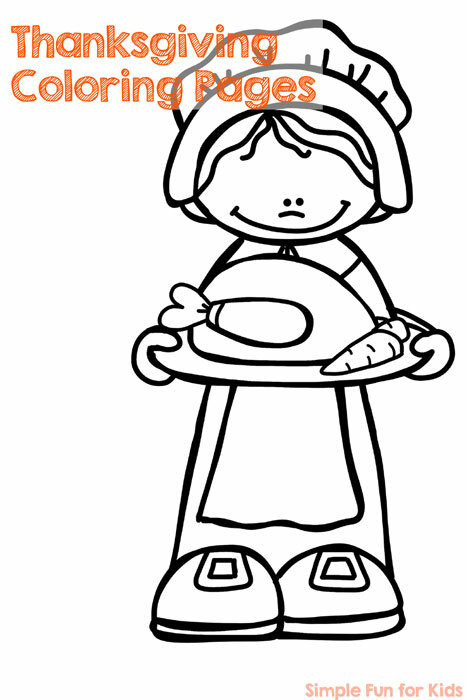 There are 12 Thanksgiving coloring pages in the downloadable pdf file. 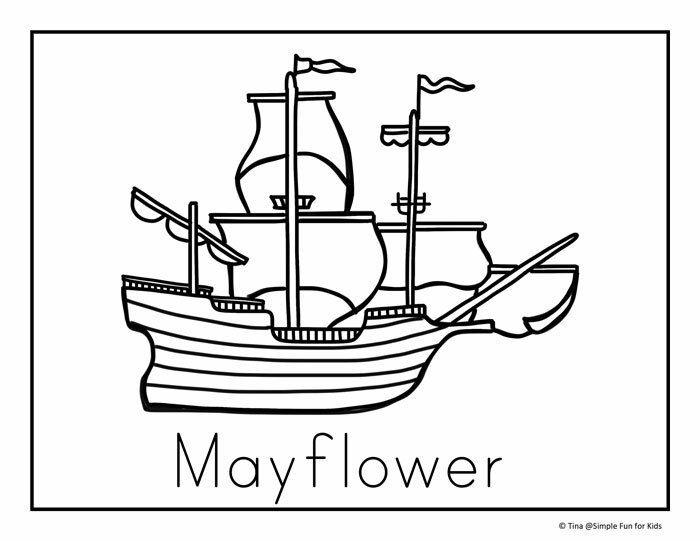 Images used are turkey, Mayflower, pumpkin, American Indian with bow and arrow, American Indian boy, American Indian girl, American Indian mom with baby, pilgrim holding turkey dinner, pilgrim boy, pilgrim girl, ocean view, and Plymouth Rock. Every coloring page also includes a written description of what’s pictured. Great as added environmental print for toddlers or for tracing, copying, and reading for older kids. 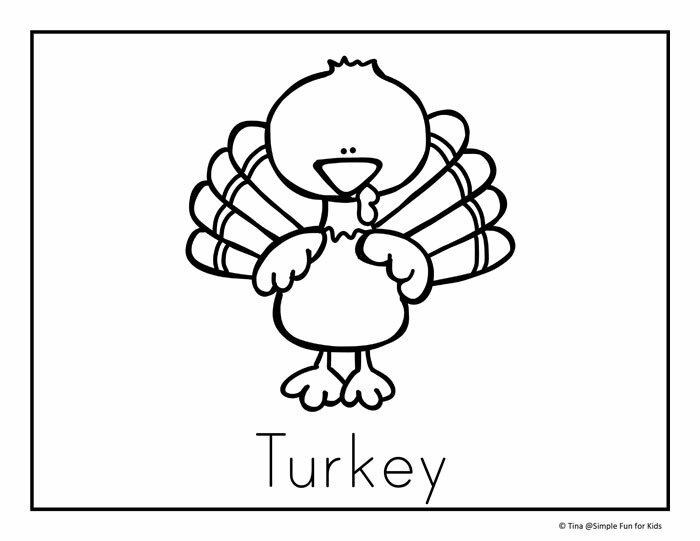 Download your free Thanksgiving coloring pages pdf file now! Please enter your name and email address to download your free printable! Need more coloring pages? Here you go!